Techno Source has launched the Kurio 7, an Android tablet designed for families with children, which is now available at Toysrus. As a tablet for kids, the 7-inch device comes pre-loaded with educational content, provided by MrNussbaum.com, video content from ToonGoggles and e-books from Aldiko to make learning fun and easy. It also comes with full versions of games like Angry Birds, Fruit Ninja, Doodle Jump, Cut-the-Rope, Where’s My Water, and World of Goo. 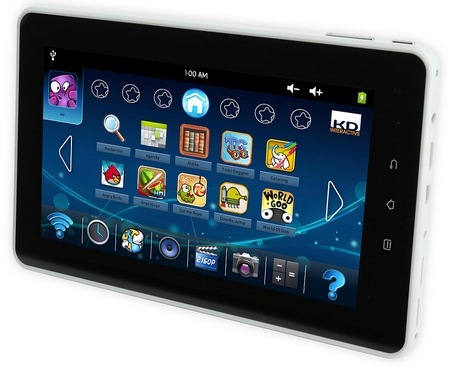 Of course, you can also use the tablet with your kids to surf the web, take photos and record video and watch movies. The Kurio 7 runs Android 4.0 Ice Cream Sandwich on a 1.2Ghz processor with dedicated 3D graphics chip and 1GB of RAM. It comes with 4GB internal storage and supports microSD card up to 32GB. The tablet sports a 7-inch 800×480 5-point multitouch capacitive touchscreen, a 2.1 Megapixel main camera on the rear and a 0.3 Megapixel front camera for video chat. 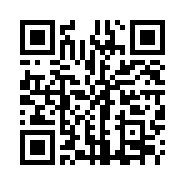 It supports WiFi 802.11b/g/n and provides HDMI output so kids can learn on a bigger screen. To protect kids away from unwanted content, parents can create up to eight fully customizable profiles that allow separate settings for each member of family with comprehensive content and app control and filtering, time management and a password-protected Parental Area. A silicone bumper case is included to protect the Android 4.0 tablet from drops and bumps. 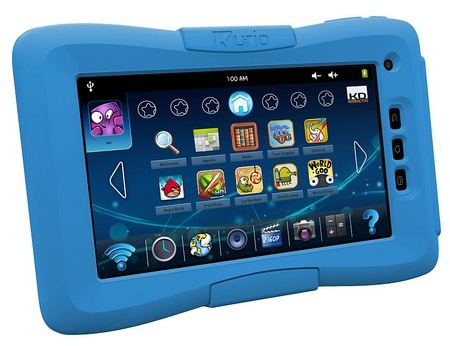 The Kurio 7 kids tablet is available at Toysrus for $199.99.